Melbourne is located in Australia’s southeast state of Victoria, of which it just happens to the be capital. It was founded in 1835 and incorporated as a crown settlement just two years later. The New South Wales governor named it in honour of then British Prime Minister, the 2nd Viscount Melbourne, William Lamb. Not only has it hosted the Commonwealth Games, but also the Olympic Games. It’s rich in history and culture and is one of the favourite tourist spots in Australia. 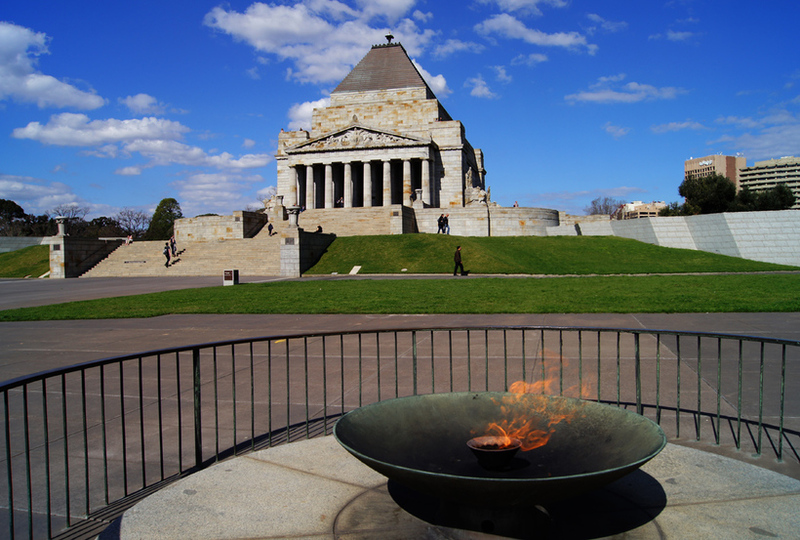 The shrine commemorates the thousands of Victorians who were lost during the first world war and was built in 1924. It was inspired by Greek landmarks like the Acropolis and has several memorials to visit. There’s also a Remembrance Garden where soldiers lost after the world wars are honoured. 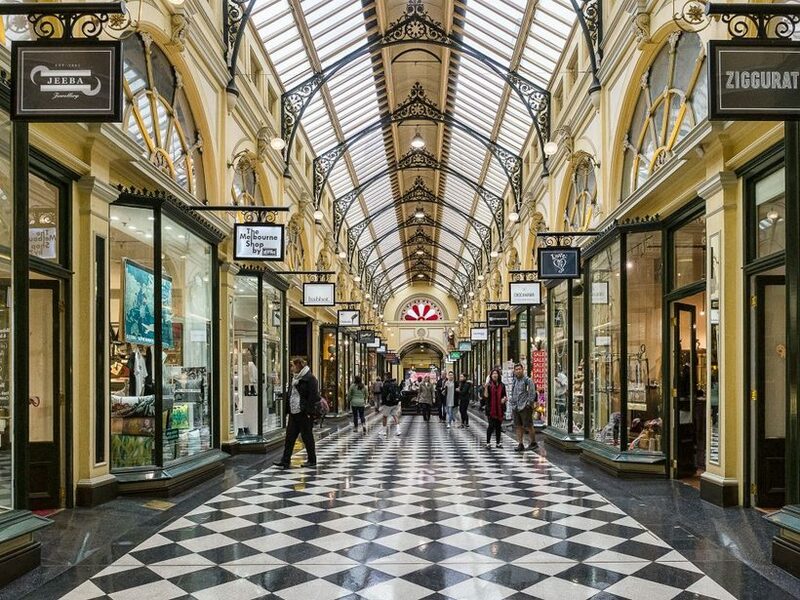 Melbourne is home to over four million people and while it has all the typical trappings of a major city, there’s nothing quite like escaping to the wine country to enjoy a spot of wine and then wandering the charming sidewalks with their small cafes or heading to the beach. 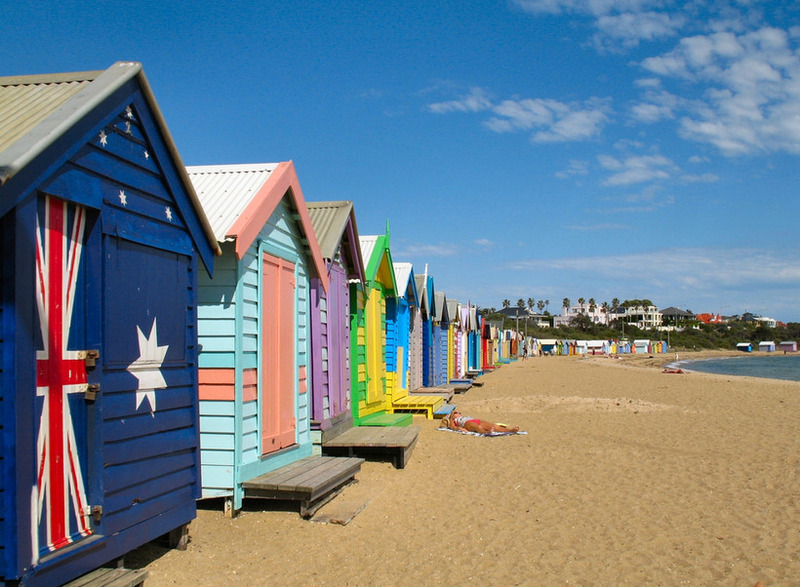 There are plenty to choose from, but the best is probably Brighton Beach. 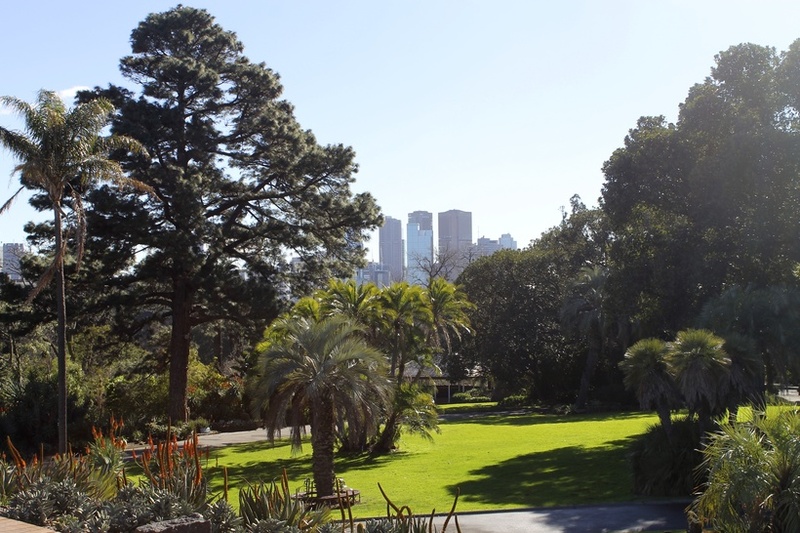 The gardens sprawl over 94 acres and there are a variety of collections that are specific to the region, from threatened species to the rare. You’ll find statues along the pathways as well as shaded benches to rest and enjoy your surroundings. It only takes a couple of hours to wander the area, but slow down and take your time so you can truly enjoy the many plants that call the gardens home. Why not enjoy a picnic? There are just short of half a dozen wine regions in the area, but the most well-known and popular is Yarra Valley. You will find over 70 wineries to visit and two specialise in sparkling wine, glass of Chandon anyone? There are guided tours available, and going through a tour operator is a great way for everyone to enjoy the wine tasting sessions and get safely back to the hotel. If you’re not a lover of wine you can also track down some incredible brewery tours in Melbourne, there are plenty to choose from. 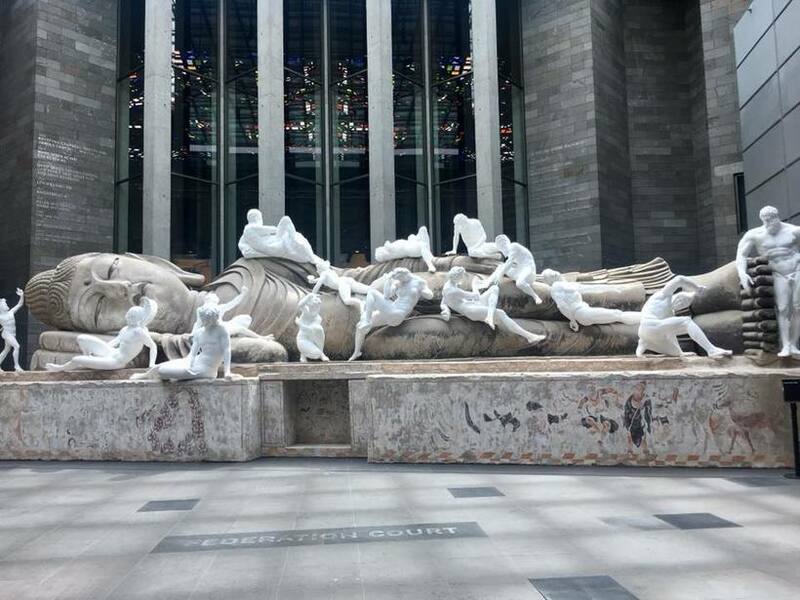 This has the honour of being Australia’s oldest gallery, it also happens to be the most visited one, too. While the majority of works come from local artists, there is still plenty to see from the international legends like Claude Monet. There’s plenty be see and many of the collections are free to explore but don’t be afraid to pay to see the speciality exhibits, they’re worth it. 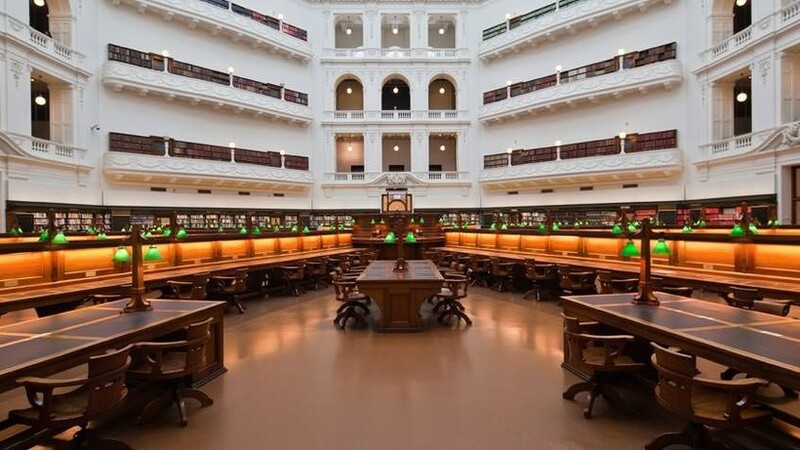 If you love history, adore architecture, and consider yourself a bit of a bookworm then you can’t miss out on this place. It sits on two acres of land and the building itself was built in 1856. There aren’t just tonnes of books to see, there are also historical artifacts, such as a suit of armour from Ned Kelly, Australian outlaw. Specialty food shops, boutiques, galleries, and more – that’s what you’ll find in the amazing structure with mosaic floors, skylights, and stained glass windows. There’s even an art gallery, which just happens to have a Dr. Seuss theme. A cultural and natural history museum with plenty to see from dinosaur skeletons to a preserved racehorse. There’s also a varied collection of First Australian artifacts. It isn’t just a cricket ground, though it is the main one inn Melbourne, it’s also home to footy. You’ll find the National Sports Museum here and there are tours available on certain days. It’s up to you how you view it, whether you arrange a tour or instead attend a match. 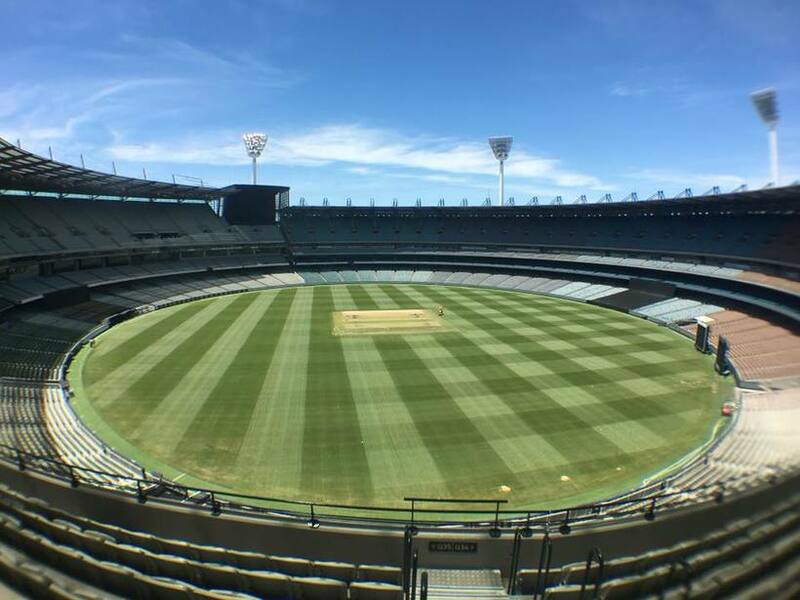 Even the cheapest seats provide an excellent view, and you can enjoy some traditional Aussie foods while you enjoy your sport of choice. The zoo opened back in 1862 and is Australia’s oldest. You’ll find over 300 different species within its walls and many of them roam free in an area that is designed to look like their natural habitat. You can expect to see the Aussie animals like wallabies, koalas, kangaroos, wombats, and platypuses, but there’s also fur seals and penguins. You can expect to spend at least half a day wandering the encounters, and there are talks with keepers, too, that occurs every half an hour during the peak hours. This is only a small taste of what Melbourne holds in store for its visitors. The sky’s the limit in this metropolis, whether you’re looking to relax and unwind or you want to taste adventure every step of the way. Are you planning to travel Australia? Melbourne needs to be on your list and if you can only make a few of the places above then you’ll be doing well. Just don’t miss out the incredible Wotif discounts at OZCodes.com.au, for cheap accommodation, flights, etc.